As a result, this book provides plenty of useful practice with authentic, up-to-date examples of language usage in context. A carefully structured layout and simple illustrations make sure the language is always clear and the book is easy to navigate. Collins Work On Your Grammar – Pre – intermediate (A2) is ideal for self-study or for use in the classroom, and is an essential resource for students and teachers. The grammar covered in Collins Work On Your Grammar – Pre – intermediate (A2) has been carefully selected based on Collins Corpus research and the experience of our language experts. 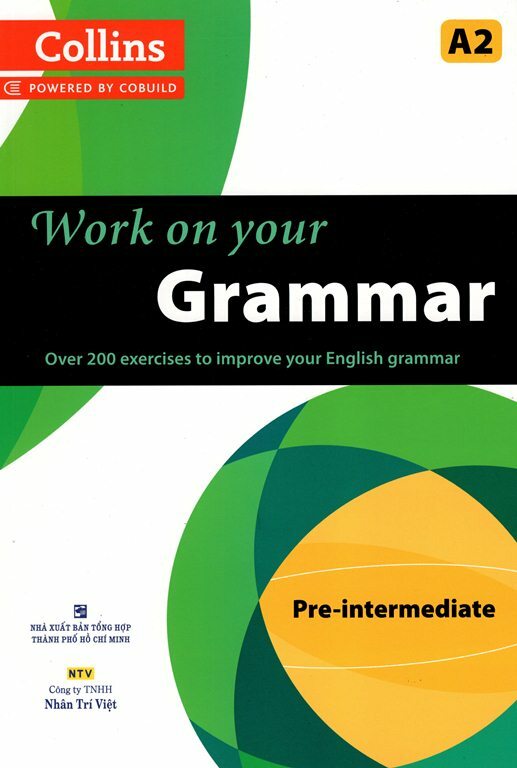 Hundreds of exercises to get you to the next level Collins Work On Your Grammar – Pre – intermediate (A2) is a new practice book that covers the key grammar points needed by learners of English at Pre-Intermediate level (CEF level A2). Bạn đang thắc mắc không biết mua sách Collins Work On Your Grammar – Pre – intermediate (A2) ở đâu giá rẻ? 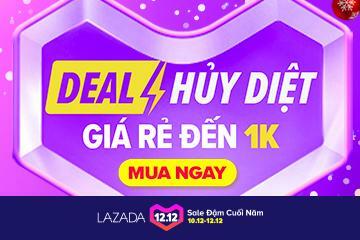 Tại TPHCM hay ở Hà Nội?